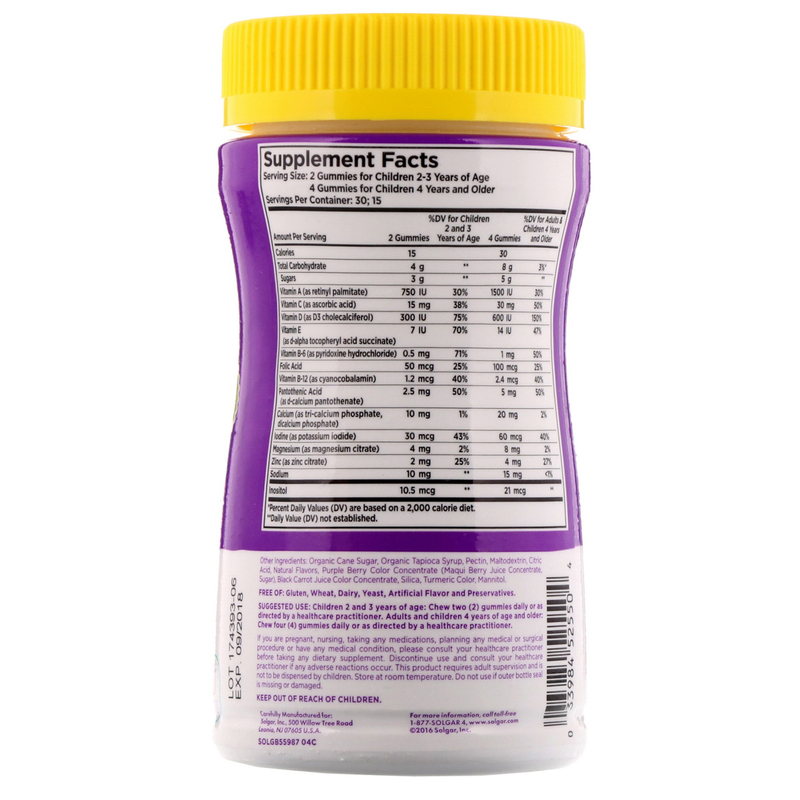 Solgar has been crafting nutritional supplements for generations, in fact over 65 years. And, just like all our other supplements, U-Cubes benefit from all the science and knowledge behind our name. 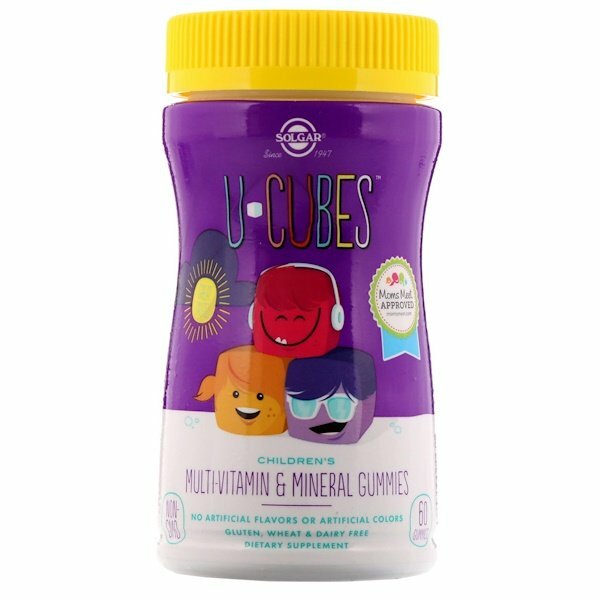 Each serving of these tapioca-based gummies provides 150% DV (600 IU) of Vitamin D3 for children 2 and 3 years of age...and naturally, they are Non-GMO. Like everything at Salgar, U-Cubes are manufactured in batches that ensure the highest quality product and are rigorously tested for safety and potency, but never animal tested. The result? 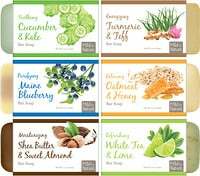 A great tasting multivitamin that U can be sure is great for your children. If you are pregnant, nursing, taking any medications, planning any medical or surgical procedure or have any medical condition, please consult your healthcare practitioner before taking any dietary supplement. Discontinue use and consult your healthcare practitioner if any adverse reactions occur. This product requires adult supervision and is not to be dispensed by children. Store at room temperature. Do not use if outer bottle seal is missing or damaged.